Recently, Sinco-CNC.com has introduced its new product line of precision copper products, which can help the company lower the cost while maintaining a very high quality level. 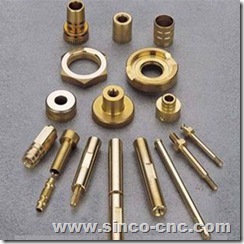 Sinco-CNC.com’s precision products are considered to be very reliable in the industry. The products have received many positive customer reviews. 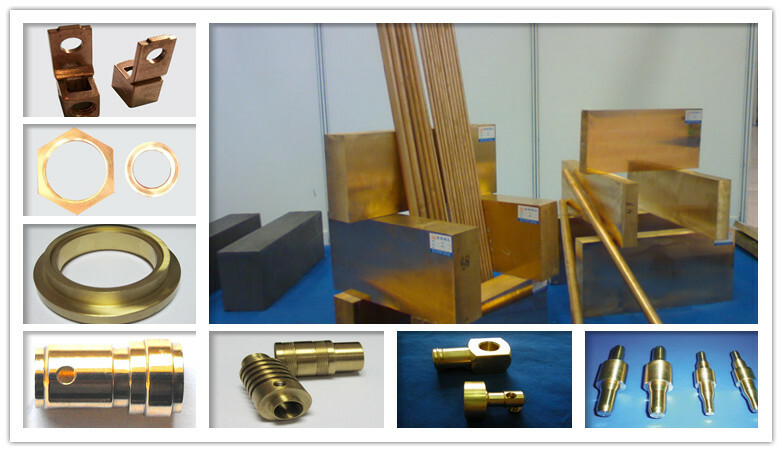 The company strives to make its CNC copper products available at affordable prices through applying many new methods and technologies. “We are excited to introduce our new product line to our customers. All our products are available at reasonable prices. 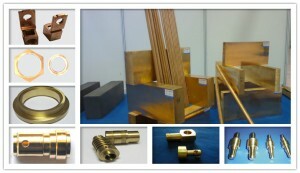 Our high quality CNC copper parts used in many industries, and they go through strict quality checks before shipment,” the CEO states. “The company’s CNC copper products can be used in challenging environments, which has helped us gain long-term reliability and cost savings. We have cooperated for over 5 years, and we hope 2014 is a successful year,” says, a customer from Germany. As a leading provider of CNC products, and always ranked #1 on numerous review sites, Sinco-CNC offers high quality and affordable ’s products only; customer service is a top priority at Sinco-CNC. According to the CEO of the company, they will attend the CES 2014 to show more designs to the global customers. More information will be announced the marketing department of the company. Founded in 2008, Sinco-CNC is a leading company in the fields of high-quality CNC precision products, offering a wide range of precision plastic products, precision copper products, precision aluminum products, precision steel products and more. Sinco-CNC started with a basic idea of helping its customers achieve better performance with its outstanding quality products and designs.